Flip 4 coins. 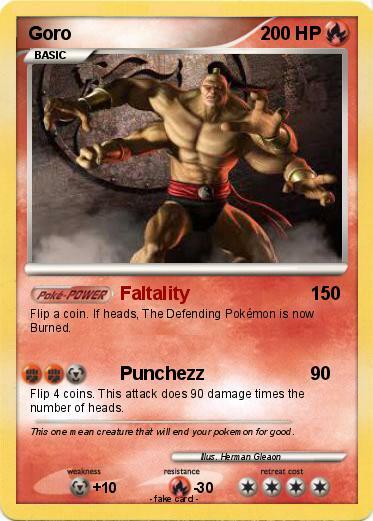 This attack does 90 damage times the number of heads. Comments : This one mean creature that will end your pokemon for good.